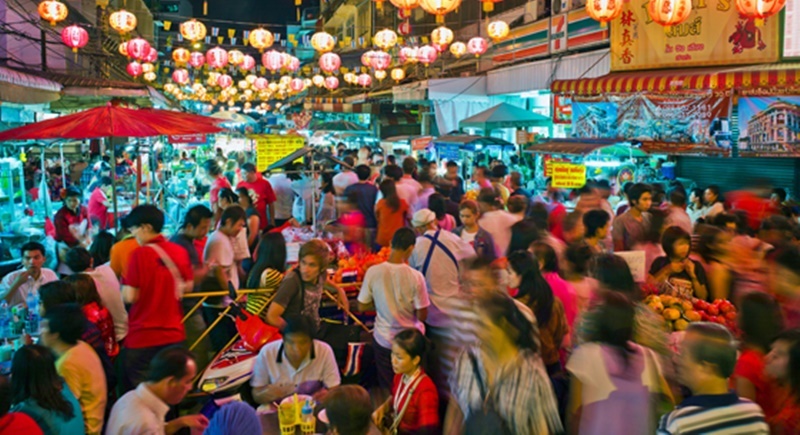 BANGKOK: Thailand managed to log a respectable increase in tourist arrivals during the first nine months of the year, despite hefty declines in Chinese visits since July. 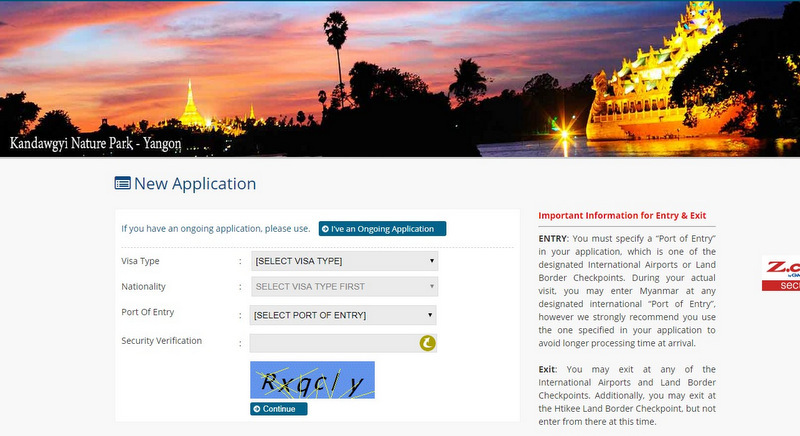 YANGON: Myanmar has introduced a fast-track tourist visa that delivers confirmation within 24 hours of the application, year-round, including public holidays. 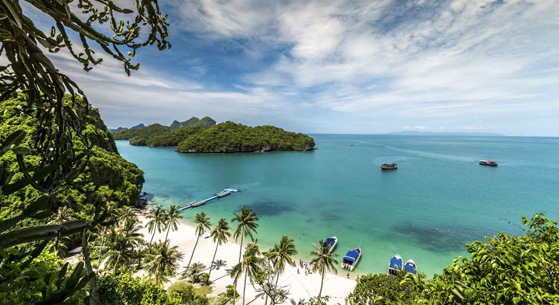 KOH SAMUI: Samui is attracting the attention of investors interested in building the island’s first marina, according to a report by Asia Pacific Superyachts. 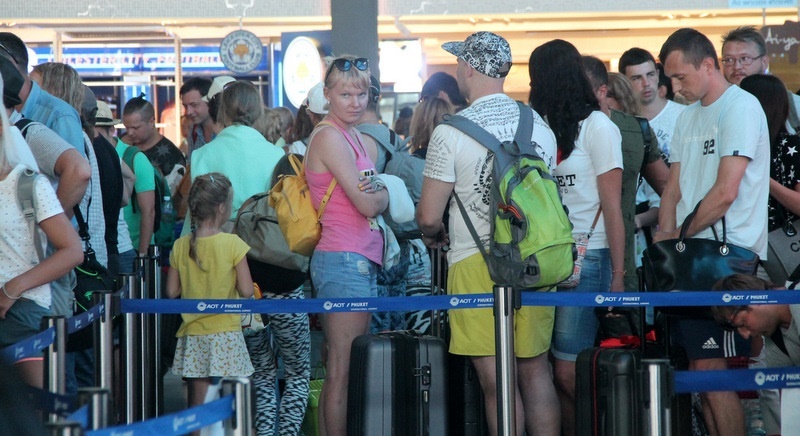 BANGKOK: Thailand’s tourist arrivals reached 7.11 million during the first two months of 2018, according to the Ministry of Tourism and Sports’ latest tourism performance data. 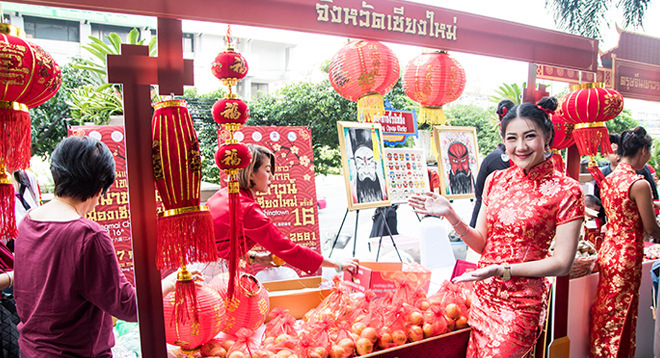 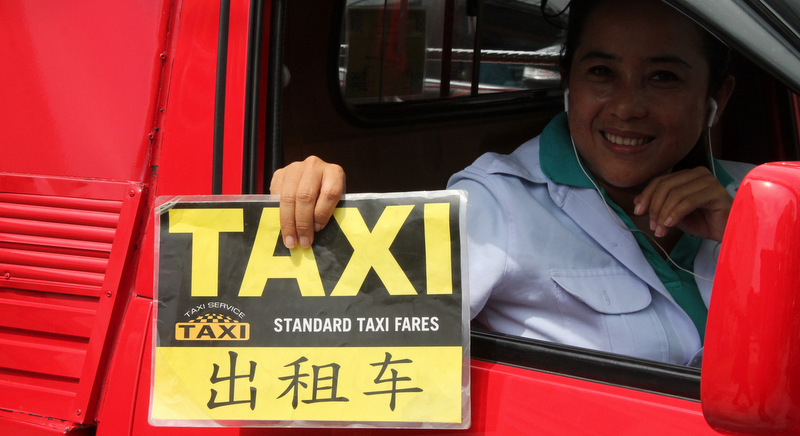 BANGKOK: Just over 300,000 Chinese tourists will visit Thailand to celebrate Chinese New Year, the Thailand’s Ministry of Tourism and Sports announced this week. 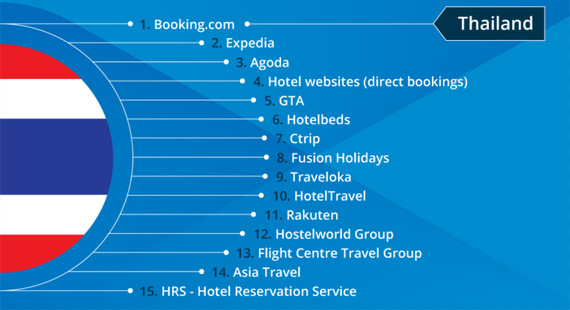 BANGKOK: Booking.com, Expedia and Agoda were the top three revenue-generating hotel booking channels for Thai hotels, according to the latest report by hotel channel management platform SiteMinder. 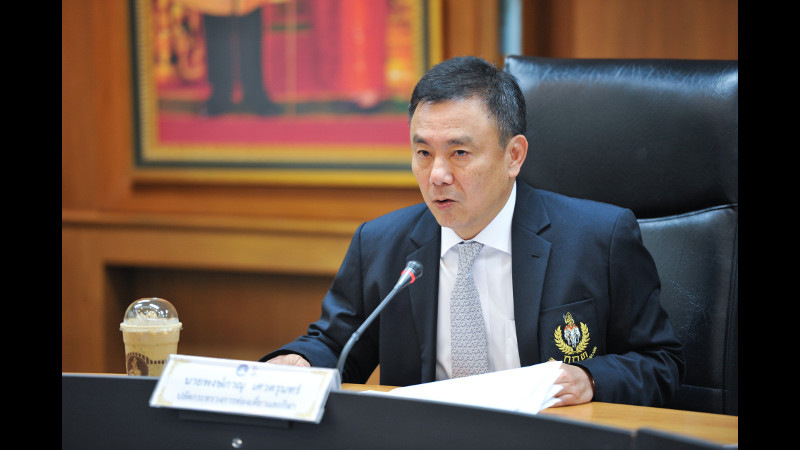 BANGKOK: The national government has relaunched its domestic travel push with Thais to gain a tax benefit when they travel to designated provinces this year. 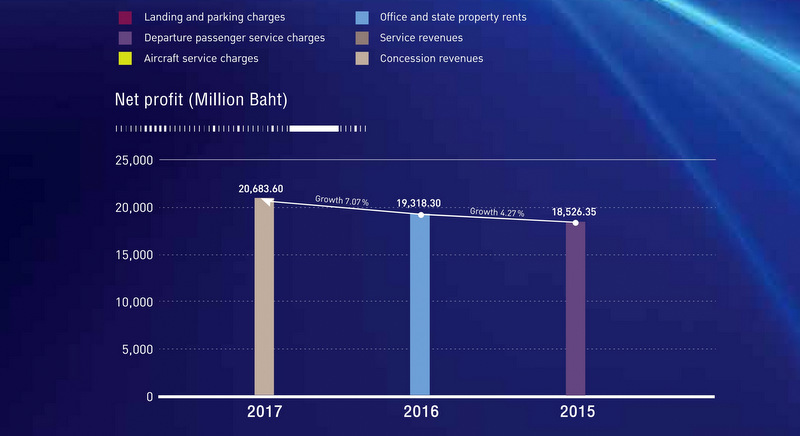 BANGKOK: Financial analysts forecast Airports of Thailand (AoT) earnings will grow in 2018, as plans to add more airports under its management and an ambitious “Airport City” project begin to take shape. 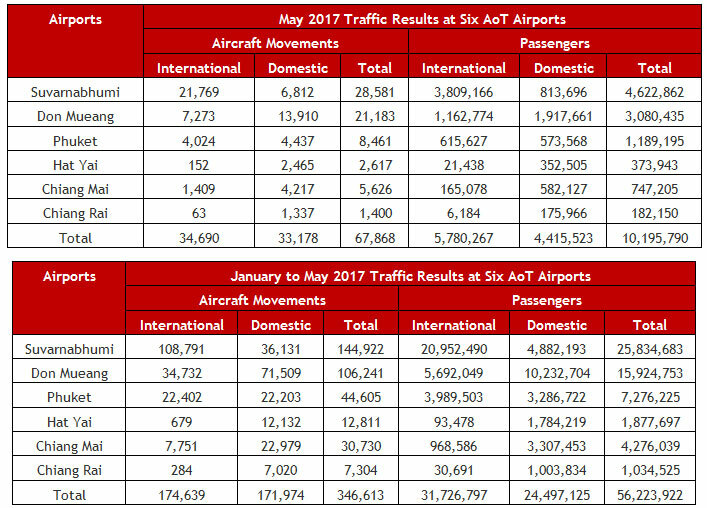 BANGKOK: Airports of Thailand (AoT) has reported continued growth in both aircraft movements and passenger traffic at six airports under its management from January to November 2017. 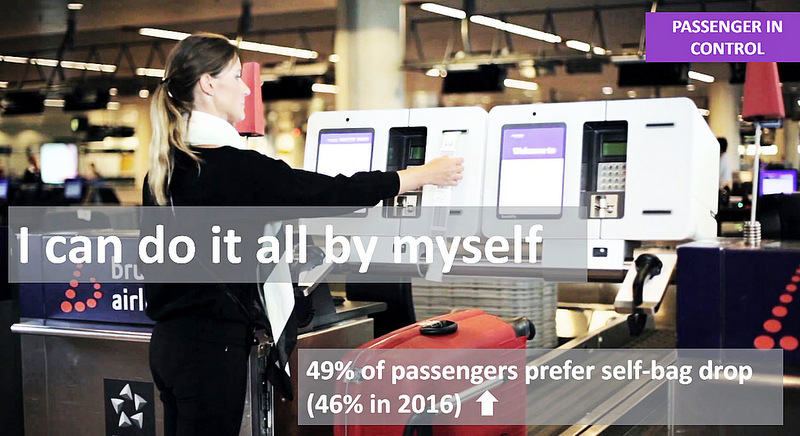 Airline passengers expect technology to give them more personal control over their travel experience according to the International Air Transport Association (IATA) 2017 Global Passenger Survey (GPS). 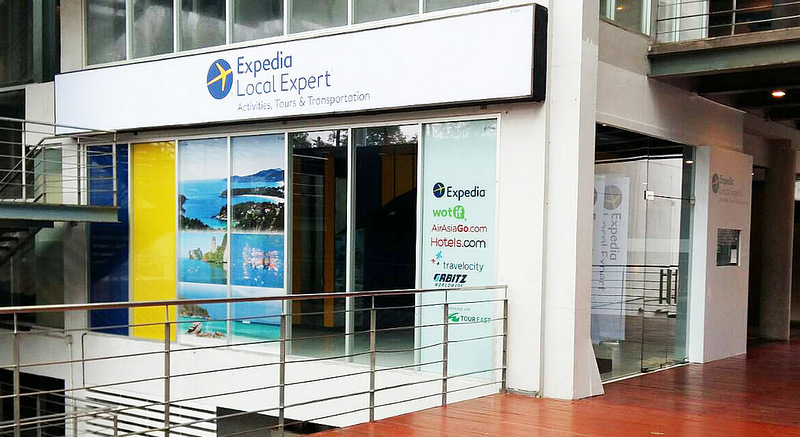 PHUKET: Tour East has gained access to Expedia Local Expert’s program reaching out to more than one million Expedia customers visiting Phuket and Bangkok to offer them in-destination services. 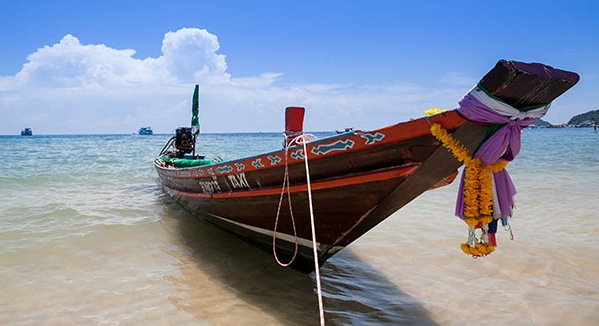 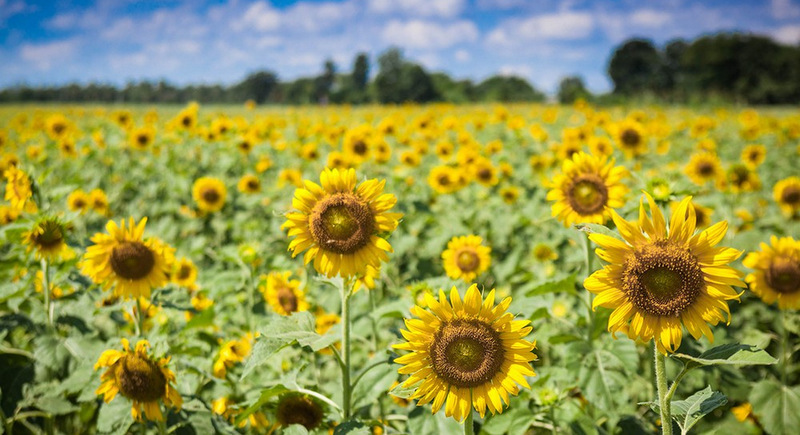 TOURISM: Thailand registered 26,100,782 tourist arrivals, January to September, ensuring it remains on course to hit the 35 million mark by year-end. 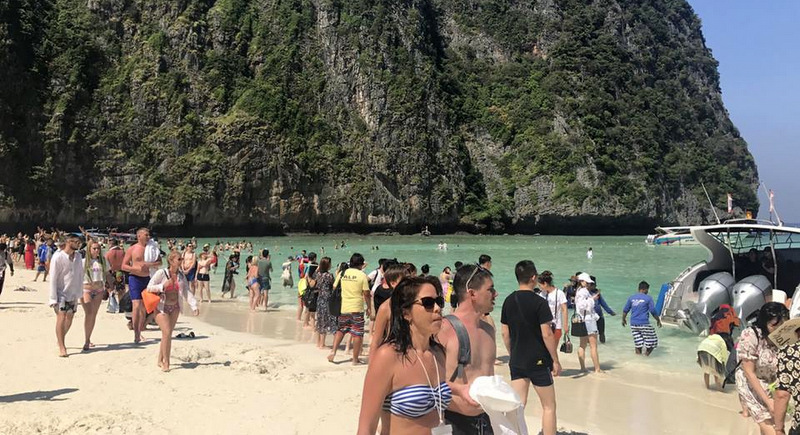 BANGKOK: Thailand’s Pollution Control Department’s named the country’s top beaches that gained a five star rating in its latest study of nationwide pollution. 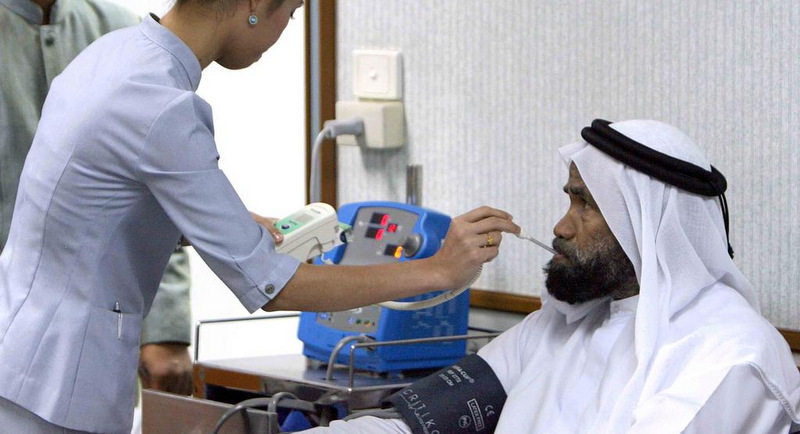 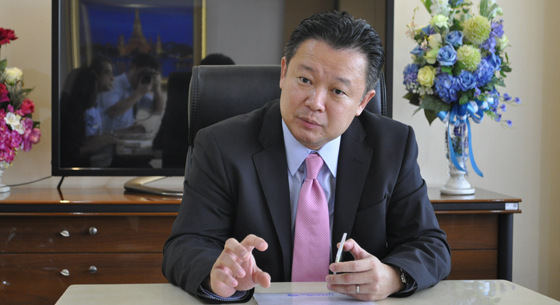 BANGKOK: Kasikorn Research Centre estimates income from international patients at private hospitals will generate about B48 billion this year, an increase of 3% to 4% year-on-year. 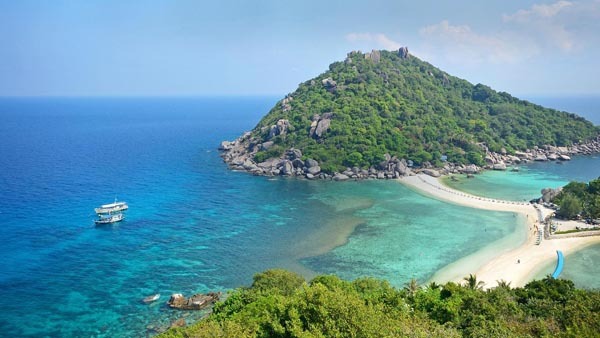 PHUKET: Thai Smile has increased its number of daily flights between Bangkok and Phuket, with two new services launched last Saturday (July 1). 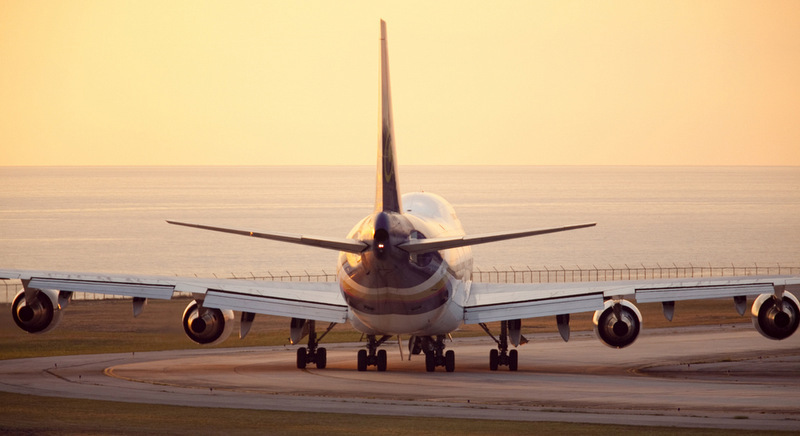 BANGKOK: Two Northern Thailand gateway airports registered increases in international passengers; Chiang Mai up 5% and Chiang Rai, a remarkable rise of 244%, due to an increase in flights from China during May.